With all recent talks about "The Big One," a predicted earthquake which is feared to possibly cause an unprecedented number of casualties and damage to property particularly in Metro Manila; countless cities all over the metro, including Parañaque, had been conducting Earthquake Preparedness Seminars at their respective barangays. Drills were conducted in schools, barrio halls, and even in villages. 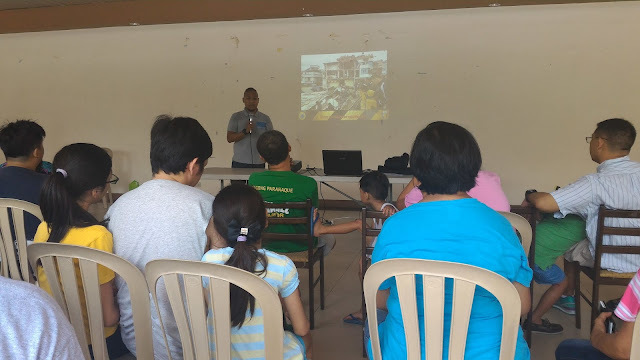 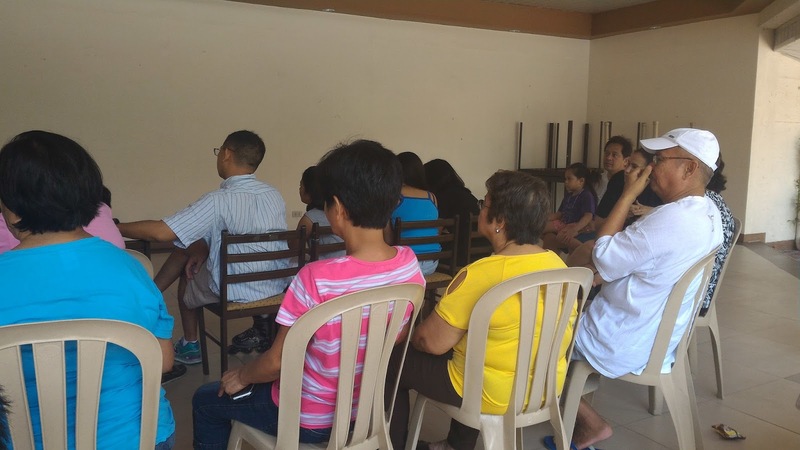 One of the local residents in our village, who had just actually recently moved in, had contacted the Paranaque City Disaster Risk Reduction and Management Office (see www.facebook.com/pquecdrrmo) for assistance in order to facilitate the seminar. 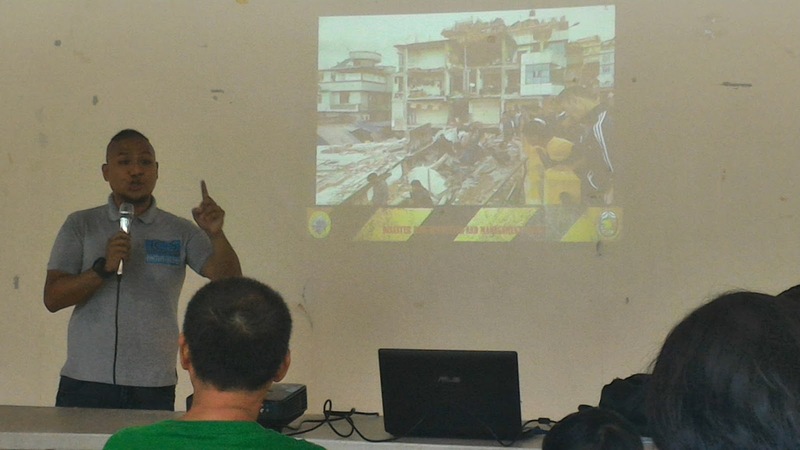 She was very much concerned with safety during earthquake and other calamities or natural disasters because her sister is a social worker. 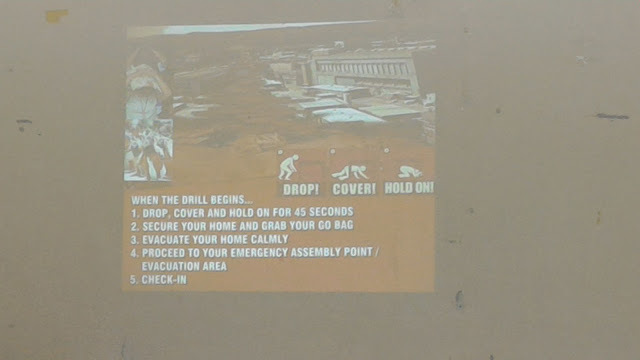 The drill was actually held last September but I only got the chance to post it now. 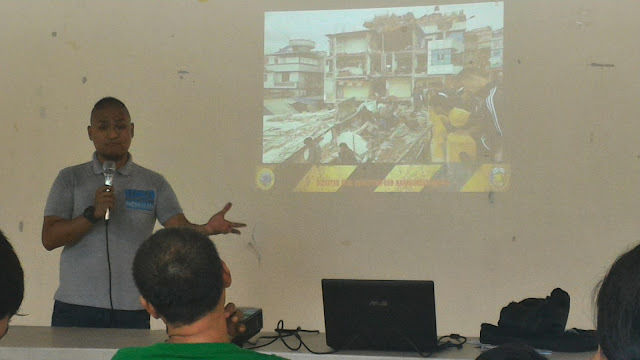 Regardless of the time frame, everything discussed during the event is timeless and is applicable anytime; not only for the Big One or earthquakes but for any other emergency situations. 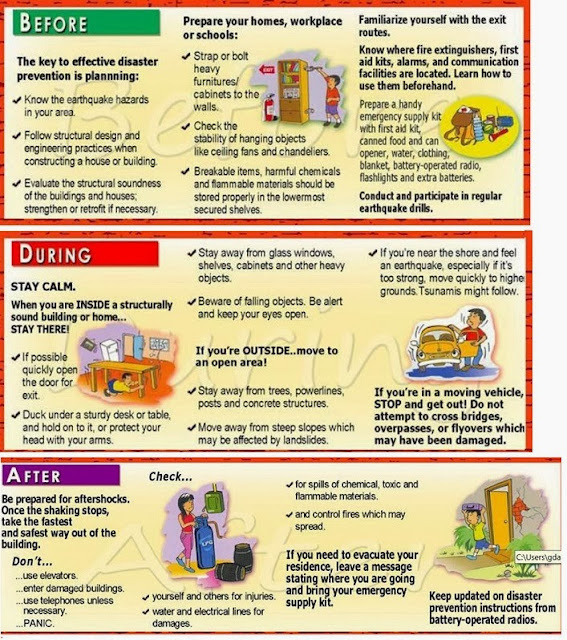 ^Image was from this post - What to do Before, During, and After an Earthquake. 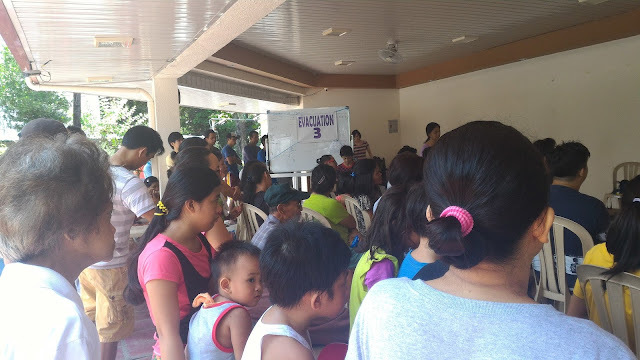 In case you'd like to organize a similar earthquake drill or seminar in your location, you may contact the local disaster preparedness unit in your city or municipality.